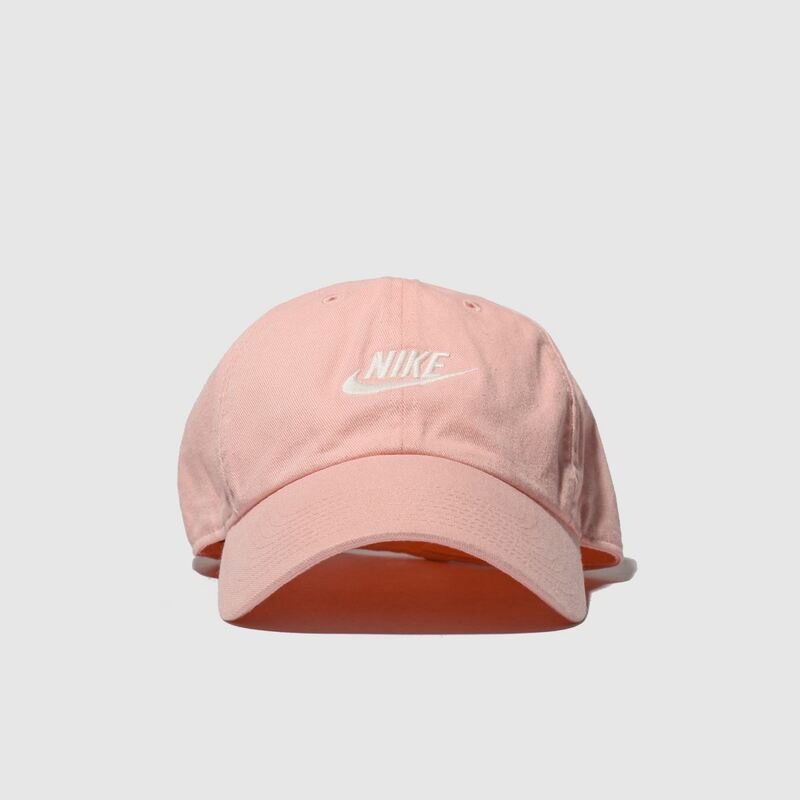 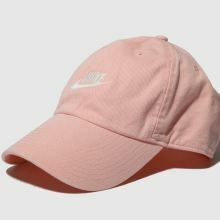 Baseball caps are pretty much part of the street-style uniform now and Nike like to keep things fresh. 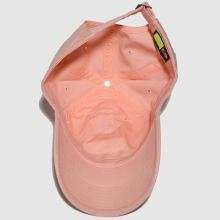 The H86 Futura Washed Cap arrives in a washed-out peach fabric upper for new season appeal. 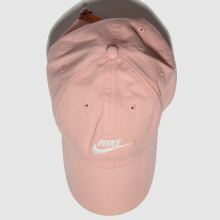 White embroidered branding adorns the crown.